The Vishal and Samantha starrer, Irumbu Thirai was postponed a few times earlier due to various reasons. Meanwhile, the latest update is that this film has finally got its release date now. 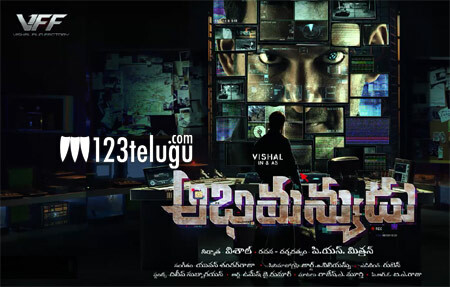 The film titled Abhimanyudu in Telugu will now be releasing on the 11th of May in both Tamil and Telugu. Directed by PS Mithran and produced by Vishal himself, this film also has action king Arjun essaying a crucial role. Abhimanyudu is Yuvan Shankar Raja’s 125th film in his career. Watch out this space for more updates on this project.